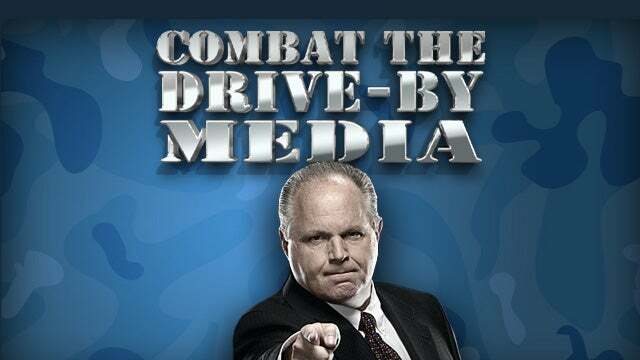 RUSH: So the president's back in Washington assuring everybody we're safer today than we were the day he took office. We no longer have to worry about Nork nuke weapons. The Drive-By Media is beside itself. This is getting -- you know, I know. It's frustrating on the one hand. But if you can get past that, this is getting funny now to watch, because it's so predictable. There isn't a thing they can do to shock us or surprise us anymore. It is so predictable, the reaction they're gonna have. 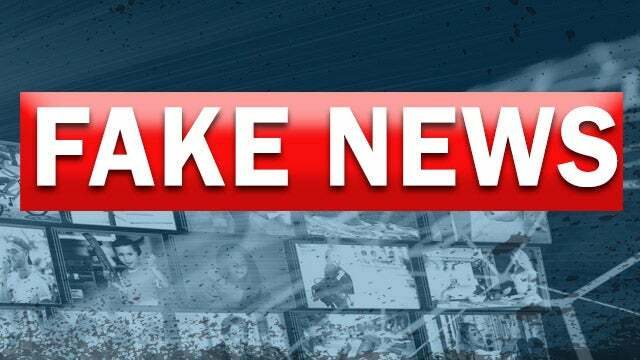 They are focused right now, they think the biggest news of the day is that Trump's lawyer, Michael Cohen, has lost his lawyers. I have the story right here in my formerly nicotine-stained fingers. And it is from the denizens of the Clinton war room now masquerading as journalists at ABC. "Former Trump Lawyer Michael Cohen Likely to Cooperate as His Attorneys Leave Case, Sources Say." Okay. Former Trump lawyer Cohen likely -- meaning we're guessing -- to cooperate with who? That would be the U.S. attorney, Southern District of New York -- as his attorneys leave case, sources say. As attorneys for Michael Cohen rushed to meet Judge Kimba Wood's Friday deadline to complete a privilege review of over 3.7 million documents seized in the April raid of Cohen's offices and home, an anonymous source representing this matter has disclosed to ABC News, slash, the Clinton war room, that the law firm handling the case for Cohen is not expected to represent him going forward. (gasping) It must mean he's gonna flip! It must mean he's gonna turn on Trump! It must mean Trump's done! That's the rest of the story. 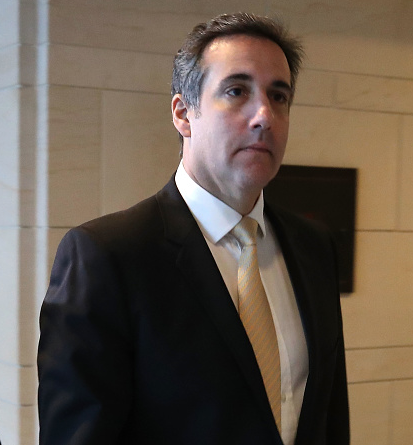 "To date, Cohen has been represented by Stephen Ryan and Todd Harrison of the Washington and New York firm, McDermott, Will & Emery LLP. No replacement counsel has been identified as of this time." Cohen, now with no lawyers, is likely to cooperate with federal prosecutors in New York, comma, sources said. This development, which is believed to be imminent -- there's not a single fact in this story! Everything about it is speculation. This development, which is believed to be imminent, will likely hit the White House, family members, staffers and other lawyers hard. "Will likely," "is believed to be." This entire article simply piles one presumption upon another, and all of it's based on a single, anonymous, possibly made-up source. You know it could be something like this. It could be -- and since they speculate, allow me. And I can probably do better speculation than they can because I'm more open-minded than they are at ABC News, slash, the Clinton war room. Suppose that Cohen -- remember, his first contretemps led him to perhaps face testimony before a congressional committee. So perhaps his first set of lawyers were hired for a specific reason that they no longer make sense for, and so he's in the process of switching lawyers. This story makes it look like he's not gonna have any, that this bunch is leaving him. They want this story to make readers believe that his case is so hopeless that his lawyers have abandoned him, that he has no lawyers now, and probably won't. And what does that mean? Well, it means he's gonna flip on Trump, and that means that no lawyer is needed! And that's the whole crux of this story, but it's all speculation. But it doesn't matter.